LF 1 x 12" (30 cm) high excursion Neodymium 8Ω driver. 392 x 492 x 576 mm (15.43" x 19.37" x 22.67"). 2 x NL4MP Speakon 4 pole. Main structure: Baltic Birch Ply finished with structured black coating. Rear lower and bottom section: Steel with dark grey coating. 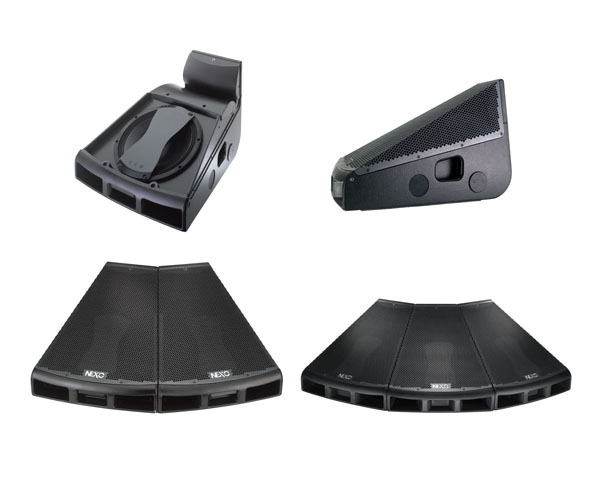 Front vents and rear upper section: Injected polyurethane front vents, black coating. 4 handles (2 side metal recessed, 2 front and rear moulded). Perforated dark grey metal grille. Integrated magnets for mechanical locking. 106dB SPL Nominal / 104dB SPL Wideband. 1 unit: 137 to 140dB Peak / 2 units: 140 to 143dB Peak. 30° Horizontal - Scalable 30° steps when arrayed. 22.5° Diagonal (Coupling Plane) - Scalable 22.5° steps when arrayed. 60° Vertical (Asymmetrical -45° / +15°). LF-HF: 1kHz Active or Passive (internally configurable). Active LF 8Ω, HF 16Ω. Passive 8Ω. Active LF 1000 to 1500 W 8Ω / HF 250 to 500 W 16Ω. Passive 1200 to 2000 W 8Ω. will result in poor sound quality and can damage components. Internally mounted magnets allow 45N-12 inter-cabinet locking for coverage / SPL scalability. 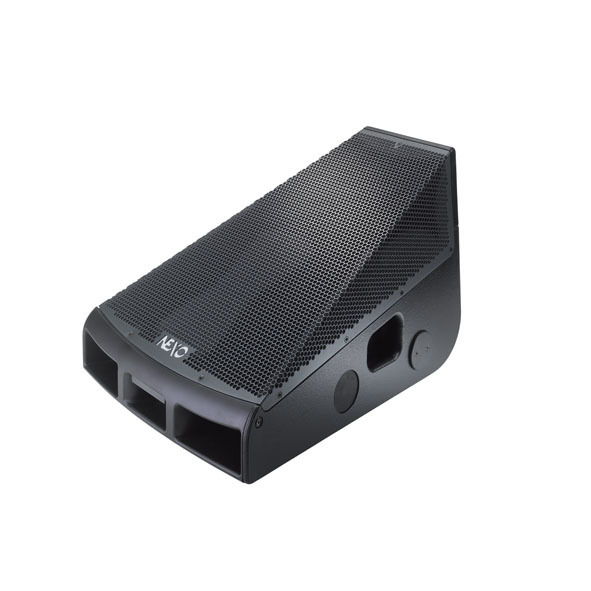 LS600 extends system low frequency response down to 38 Hz.